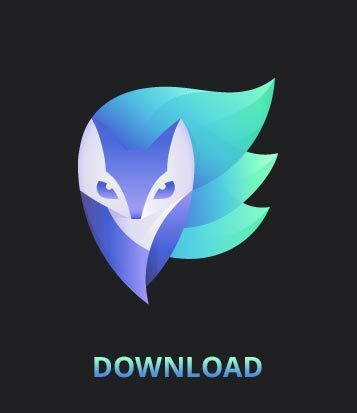 Enlight Free Download also offers you one of the easiest-to-use solutions. Even though there are lots of features, you do not have to work too hard just to enhance pictures. Whether you are a professional or just a beginner, this will work perfectly for you. It is even more suitable for those who have lots of photos to edit because, with automated steps, you are sure to spend the least time working on your pictures. No. There are no plans for Enlight for Android at this time. 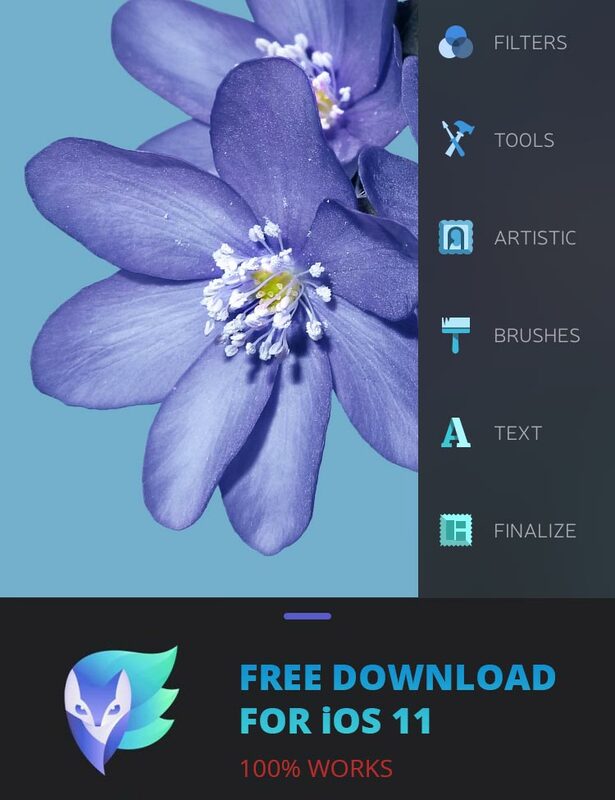 Enlight is a universal app for iPhone and iPad. You can download it here on the App Store. No. There is no official timeline for a desktop version of Enlight just yet.